Vee Tha Rula drops off the intro to his newly-announced surprise EP called "Level Up." 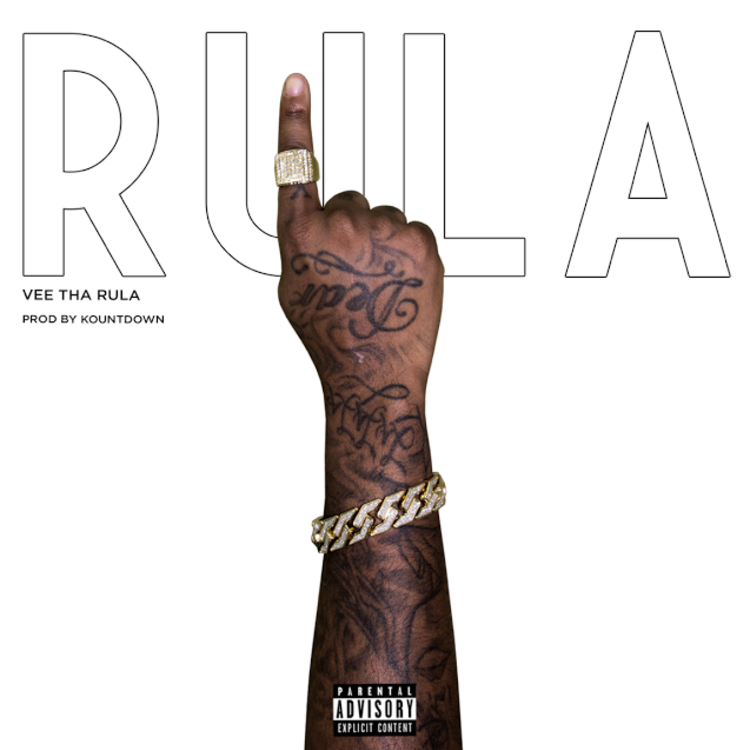 It’s been a minute since we last heard from Vee Tha Rula. In fact, the last time Tha Alumni Gang rapper impacted out site was back in May when he rolled out the video for “Gang,” off his From The Jump mixtape, but thankfully the drought ends here today. With a surprise project (EP) set to drop this Friday called Level Up, the West Coast rapper decides to offer up a new pre-order leak ahead of time called “Rula (Intro)” which can be yours for free instantly when you purchase the EP now on iTunes. Take a listen to the Kountdown-produced cut and let us know what you think!